Valet Works is a full service roofing contractor capable of handling all of your commercial roofing needs. 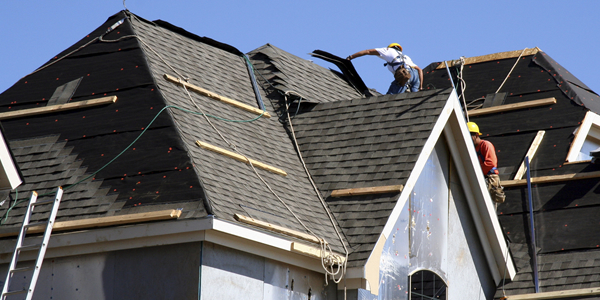 We have over 30 years of experience and roofing is our specialty. Providing our service to roofs 500 sq. ft. to 50,000 sq. ft., no job is too big or too small. Valet Works has extensive knowledge in all types of commercial roofing including: Built-up (tar and gravel), modified bitumen, single-ply (PVC, TPO, EDPM), metal and shingle roofing. We can repair or replace almost any type of roof system according to manufacturer specifications. 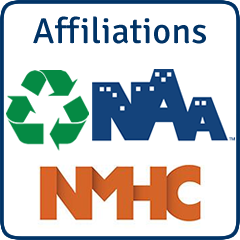 All repairs and roof installations are completed to the highest level of quality available in the industry. We offer warranties on most repairs and warranty options of 10, 15, and 20 years on roof replacements. Many roofing companies will tell you they can give you the best price in town, but very rarely does the cheapest price mean good quality. A cheap roof replacement usually implies low-grade materials installed by inexperienced laborers who are also un-insured. As a prestigious contractor Valet Works roof replacements consist of highest-grade materials available, and is installed by experience installer who have experience in all types of roofs. Our crews have extensive knowledge of all types of roofing and the possible issues that may arise during the course of a job and all of our workers are fully insured for your protection. We also have experienced superintendents on-site to maintain communication with the customer at all times to assure all of your concerns are addressed and handled in a professional, timely manner.